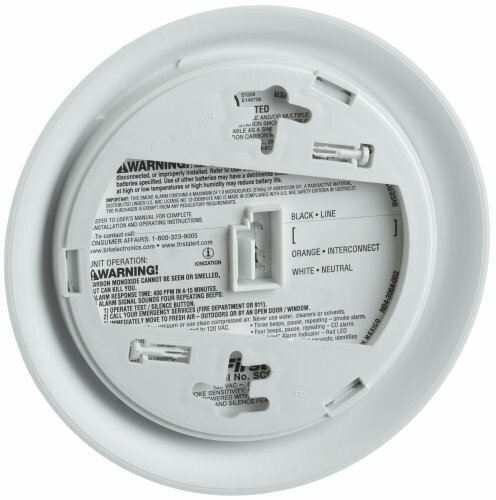 The BRK hardwire combination smoke and carbon monoxide alarm detects two hazards with one simple unit. 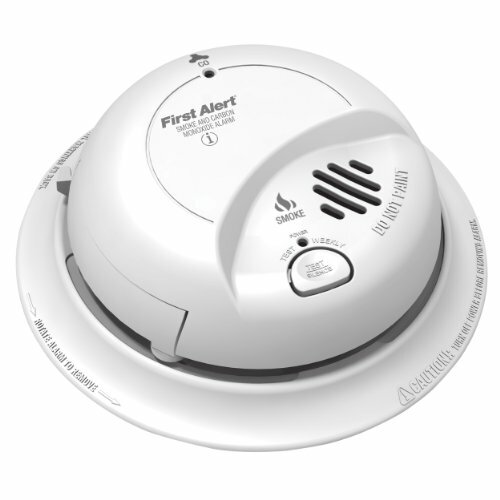 Carbon monoxide (CO) is a colorless, odorless, deadly gas. 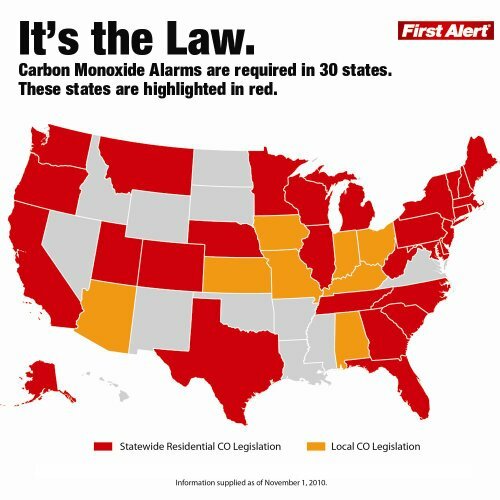 It can be emitted by sources including gas or oil furnaces, gas clothes dryers, water heaters, fireplaces, wood stoves, charcoal grills, gas ranges, and space heaters. A clogged chimney, improper venting, and attached garages can also cause carbon monoxide accumulation. 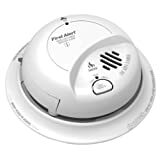 According to the Consumer Product Safety Commission (CPSC), at least one CO alarm should be installed near a home’s sleeping area. Ionization sensor which is more effective at detecting flaming fires which consume combustible materials rapidly and spread quickly. 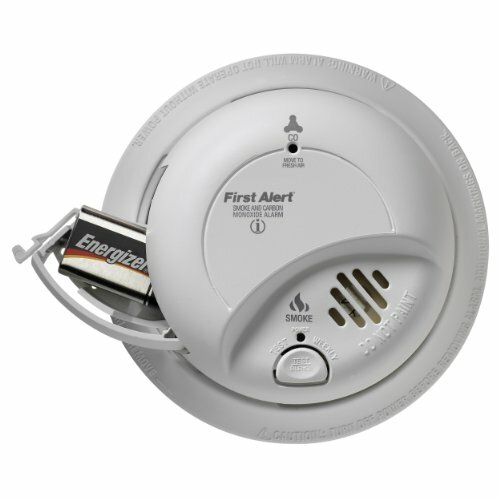 Microprocessor controlled for fewer nuisance alarms. Automatically performs internal test of functionality. Separate smoke and carbon monoxide visual and audible warnings. Battery drawer lock and mounting bracket lock for tamper resistance. AC power indicator and alarm indicator light. Low battery warning “chirp” and missing battery tab. 9-volt battery backup for peace of mind during power outages.